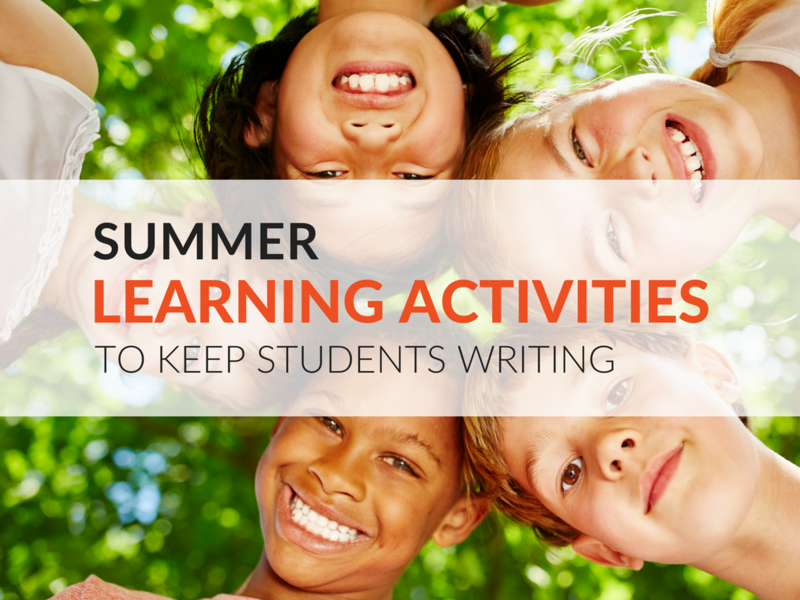 While summer is filled with outdoor activities that often keep young people active, it should also include summer learning activities that keep students writing and working on grammar skills. 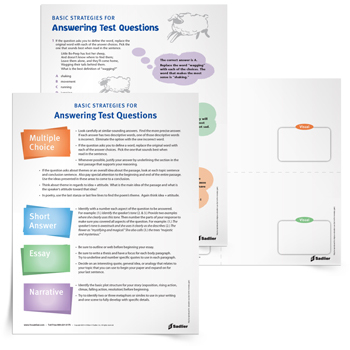 In this article, you'll find printable summer learning activities parents and teachers can use engage their students in summer writing. Summertime can be filled with adventures. Capturing those adventures through descriptive writing is a great way to keep students writing and thinking about language this summer. 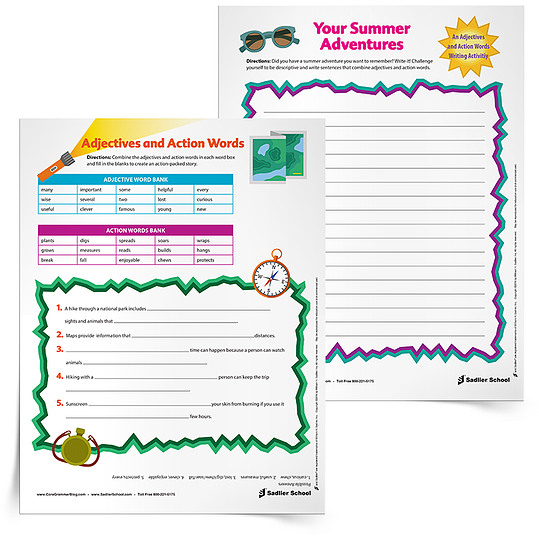 Download this free worksheet and have students make different combinations of adjectives and actions words this summer. 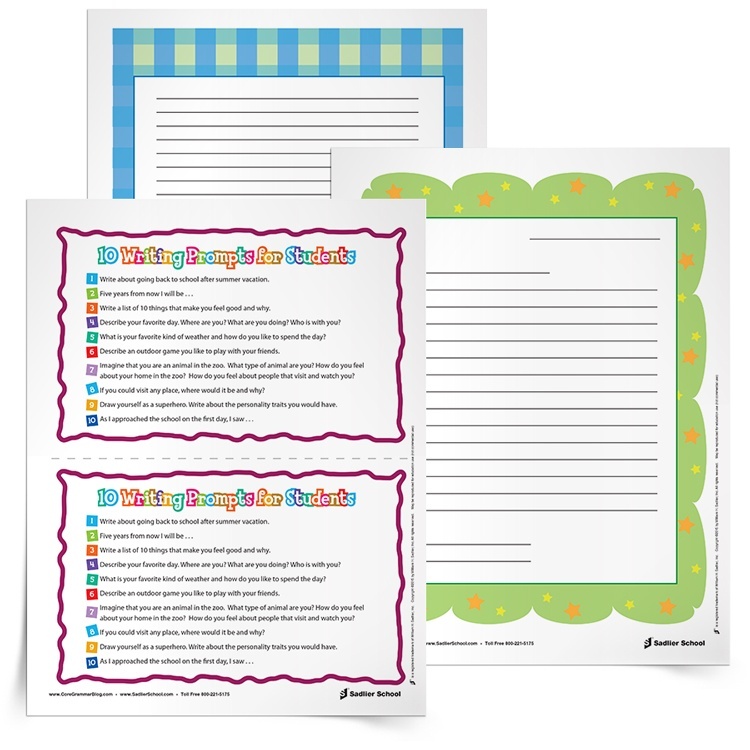 With this download students or children will pick a prompt and then write a letter about that topic. 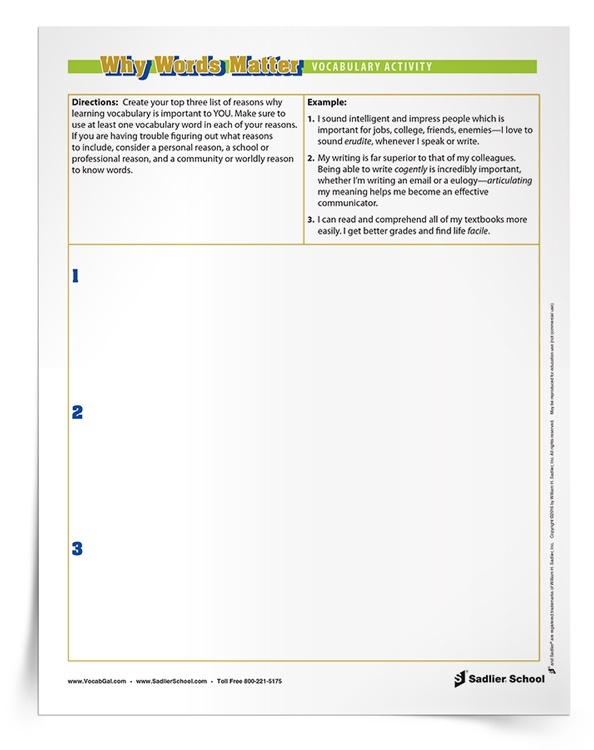 Then instruct students to use the letter template in the Letter Writing Prompt Activity to write their final draft. These final letters will be a great 'time capsule' of summer break that students can look back on when back in the classroom. Summer break is often filled with barbecues, late night snacks, fresh watermelon, and cold treats. 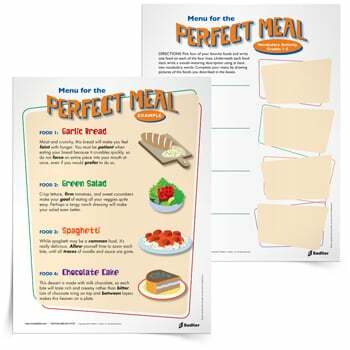 Have students write a short essay about their favorite summertime dinner using my printable The Perfect Meal worksheets. 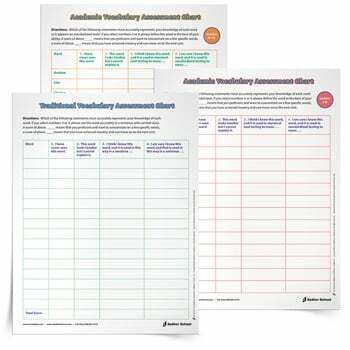 The essay writing worksheets I have available for download will encourage students to focus on word choice and provide an opportunity to practice outlining and composing short essays. 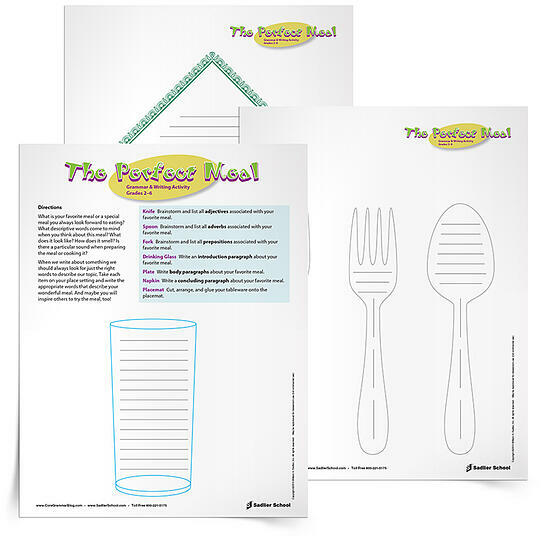 To make this short essay writing activity especially fun for kids, the worksheets are made-up of place setting elements that will be cut and assembled once complete. 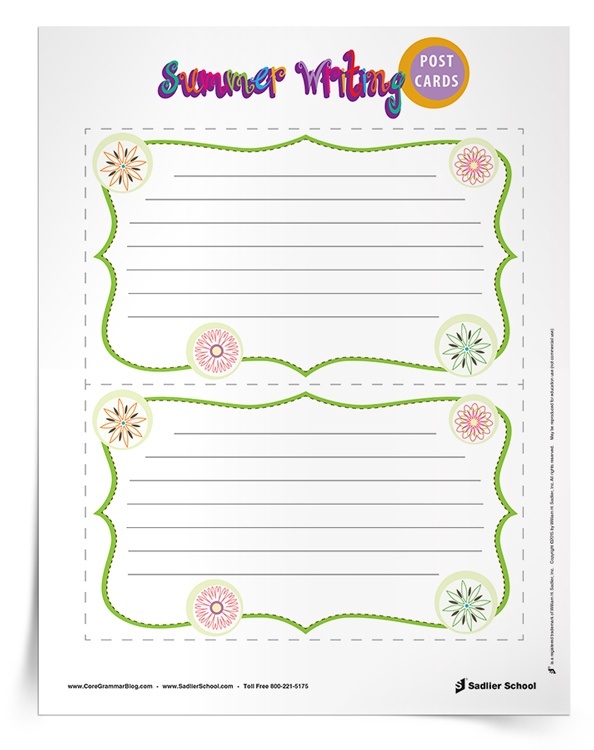 Encourage your students or children to keep a summer journal. There are many benefits of journal writing, including providing individuals a space to write openly about their thoughts, struggles, experiences, and adventures. 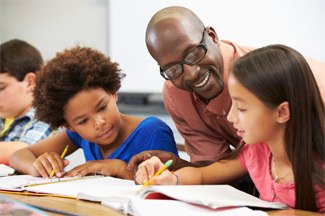 To ensure students or children engage in different types of journal writing this summer, alternate between free writing and journaling prompts. With journal writing prompts, students are provided a variety of questions and sentence starters to start their journal entry. 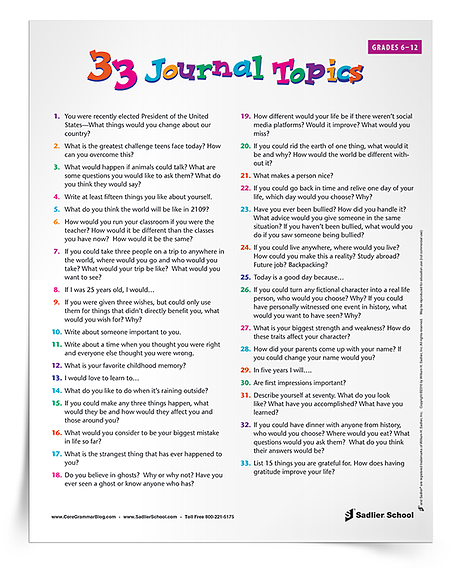 Download a list of 33 journal writing topics now. Summertime provides ample time for young people to read books of interest, and to catch the “Reading Bug”. 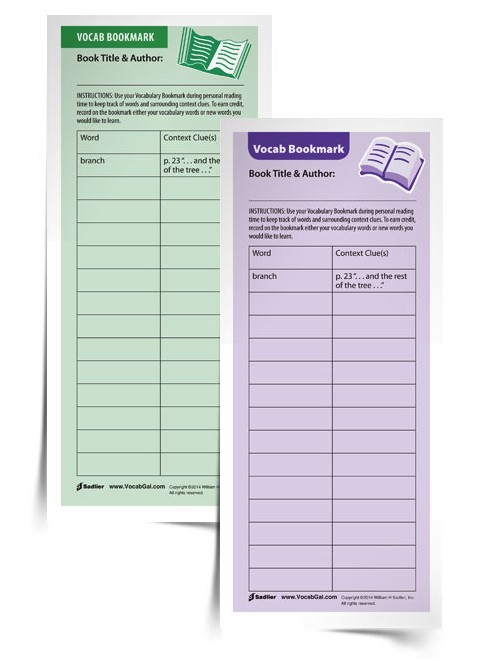 Whether you are a teacher or parent, a book review is a great way for students and children to share what they are reading. 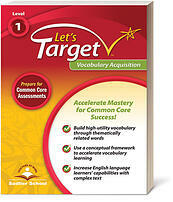 Start by providing your student or child with a grade-appropriate book to read. Then establish the book review guidelines. Below are some suggested guidelines. 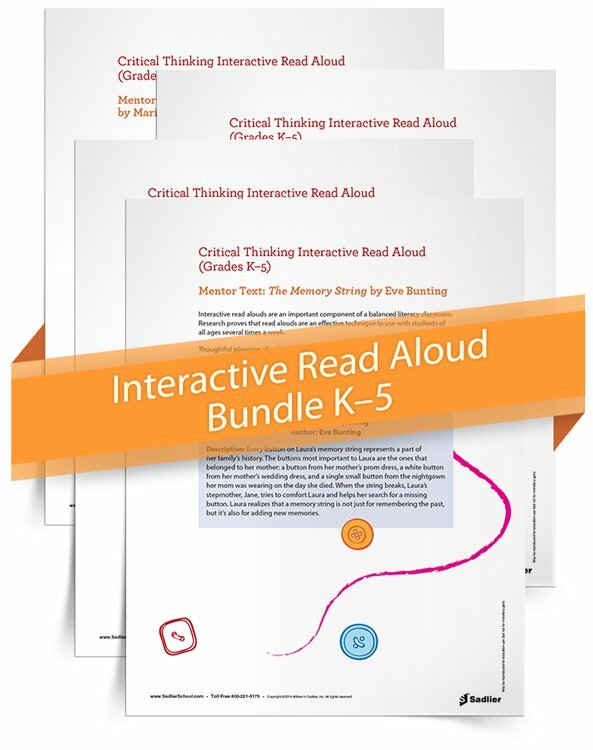 Students in grades K–2 will write a 3–5 sentence review of the book assigned to them to read. 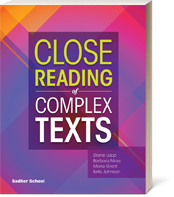 Students in grades 3–5 will write a multi-paragraph review of the book assigned to them to read. 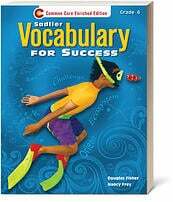 In their writing they must include the book's main character's name, the problem and solution. Adding these elements in their book review will help you evaluate if they understood the text. Want to add a challenge? 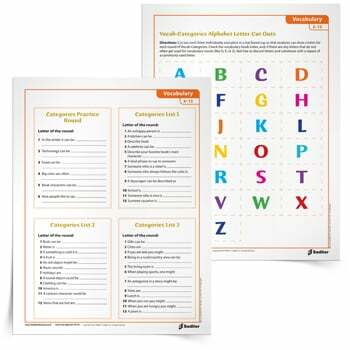 Have them focus on handwriting and letter forming skills. Encourage them to improve letter formation and spacing. 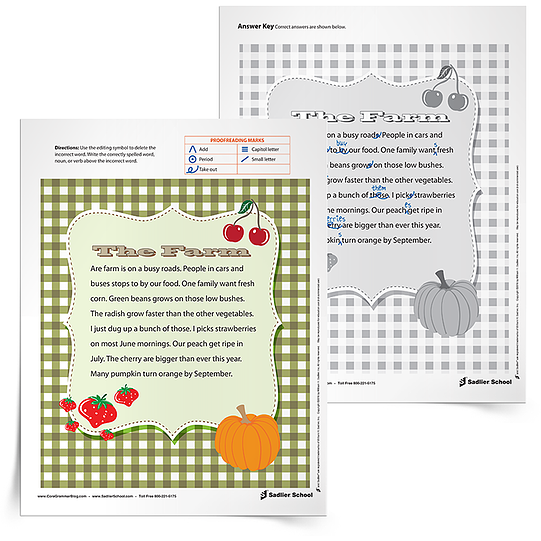 If your students is in the older grade levels, have them focus on commas in their writing. 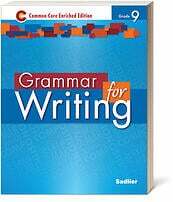 Three common comma rules follow: 1) use a comma to set off a dependent clause from an independent clause; 2) use a comma before a coordinating conjunction, joining two complete sentences; 3) use a comma, or commas, to set off interrupters. Students could be assessed on their use and application of these three rules. 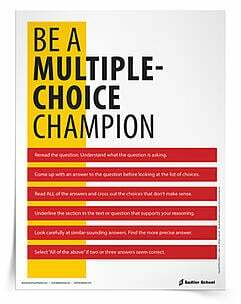 Want to a second challenge? 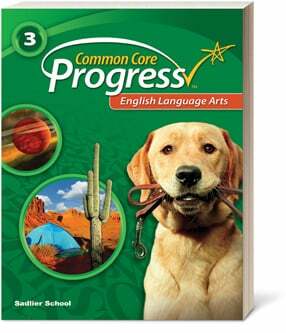 Assign students to read a book that has been turned into a movie. Once they have completed reading the book, have them watch the movie. 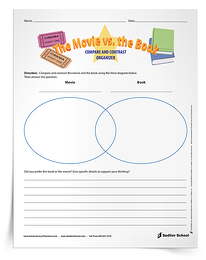 Then students can compare and contrast the book with the movie using this free worksheet. 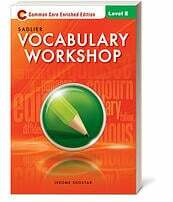 Student will write a 250-word review of the book they were assigned or they selected to read. Want to add a challenge? Have them focus on commas in their writing. Three common comma rules follow: 1) use a comma to set off a dependent clause from an independent clause; 2) use a comma before a coordinating conjunction, joining two complete sentences; 3) use a comma, or commas, to set off interrupters. Students could be assessed on their use and application of these three rules. Want a second challenge? Students could write a movie review only about a book they read that was made into a movie. 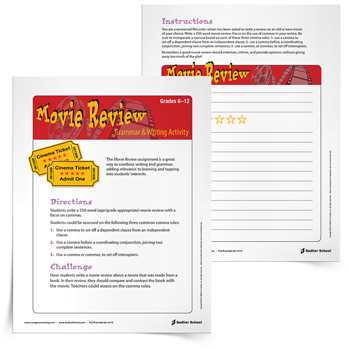 Click to download the Movie Review Writing Activity now. How about the Ultimate Rockstar Award? Students could compare and contrast the book with the movie. 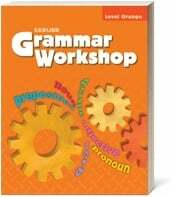 Commonly confused words, such as our and are and bye, by, and buy can be practiced with this lesson. 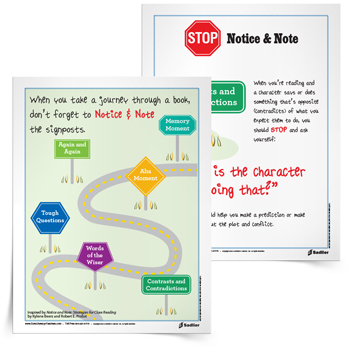 This story includes chances for students to ensure they understand agreement between nouns and verbs. 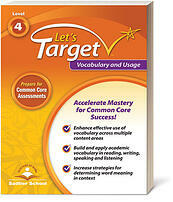 Also, commonly confused words, such as our and are and bye, by, and buy can be practiced with this lesson. 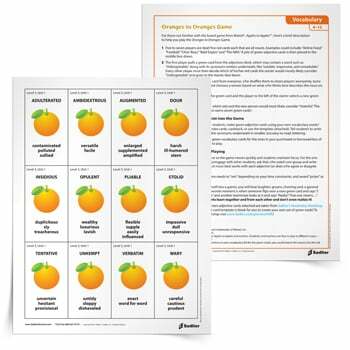 To help students stay sharp over the summer, download The Farm Editing Errors Activity to provide them an opportunity to practice editing a summer story. An answer key is also available. 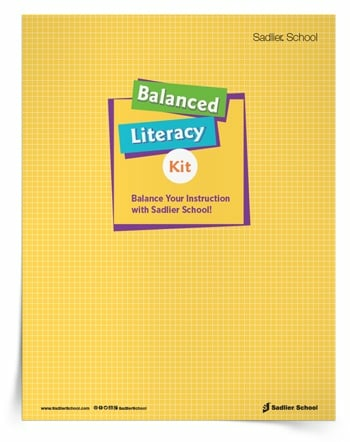 Materials: Post Card Template, markers, crayons, or colored pencils, and a pencil or pen. Parents, wherever you visit, have your child draw their most memorable site on one side of the post card template. Have them experiment with a variety of colors, capturing the descriptive elements of the vacation. On the other side of the post card, have your child write about that part of the vacation. 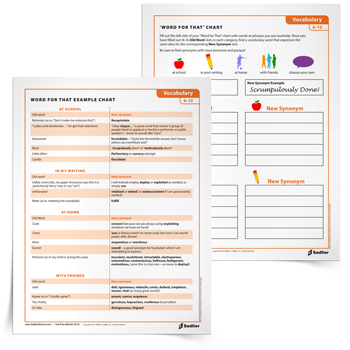 Prompt your child to include key details, including the date, time, and place. Additionally, have your child include descriptive details about the vacation including who they are with, where they are staying, what they are eating, the changing weather, the scents they smell, and special memories they are making. The details should be specific enough so that in 10 years they can re-read the postcard and return to that specific moment. What a great way to capture special vacation memory! Middle and high school students have a harder time buying into the importance of summer learning activities. This means educators and parents need to come up with unique ways to blend education with topics that appeal to teens! 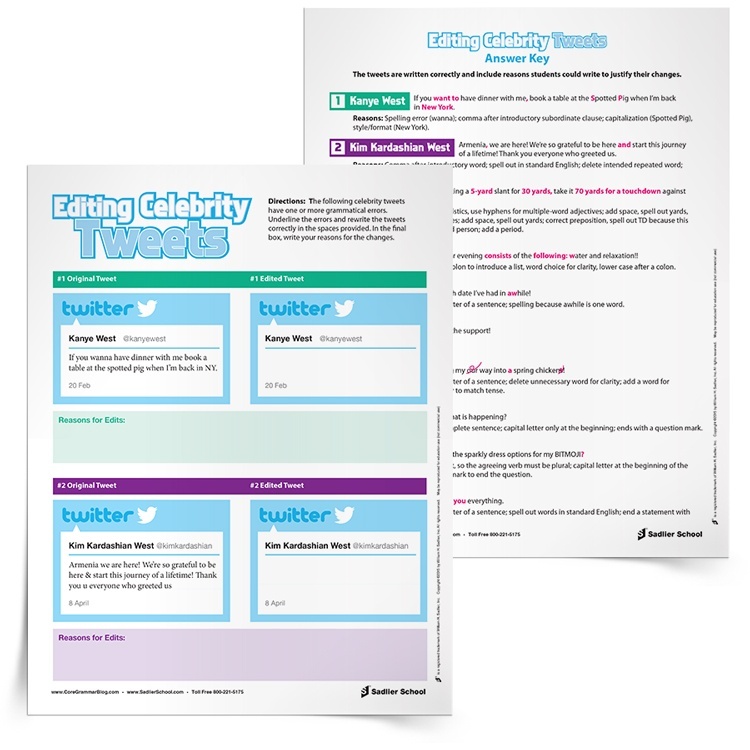 With the Editing Celebrity Tweets worksheets, students will read some of their favorite celebrities' tweets to find errors, correct them, and give reasons for their corrections. 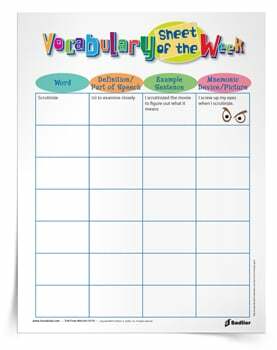 In addition to the these editing worksheets, Vocab Gal has created a Vocabularize Celebrity Tweets worksheets. 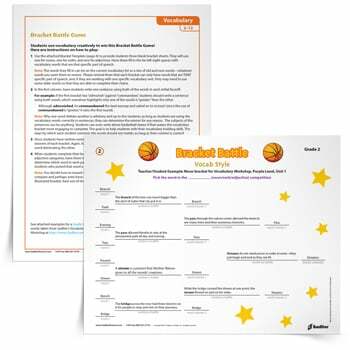 With these vocabulary worksheets students will read some of their favorite celebrities' tweets and find ways to improve their vocabulary. 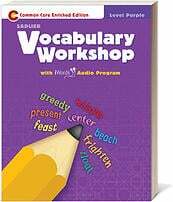 With this summer learning worksheet kids will combine writing with vocabulary. 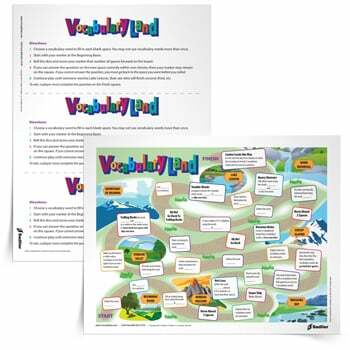 Use the Why Words Matter Vocabulary Activity to have students generate reasons why learning vocabulary words is important to them! 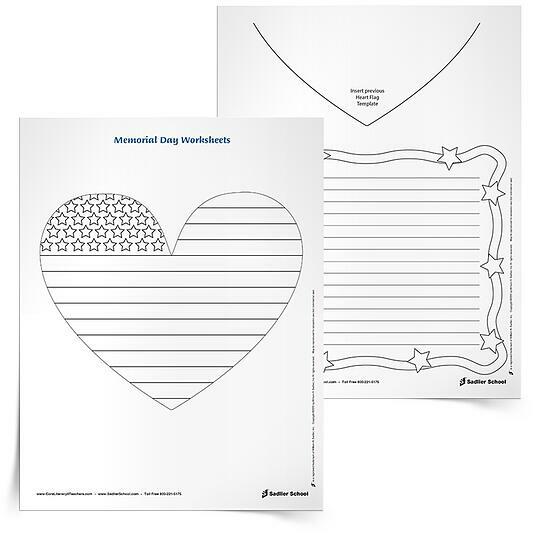 With these printable worksheets students will color a heart-shaped flag and then write about Independence Day based on a sentence starter. 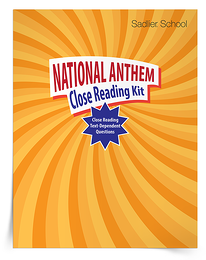 A sentence starter that kids could use is, "What are your favorite Independence Day celebrations?" 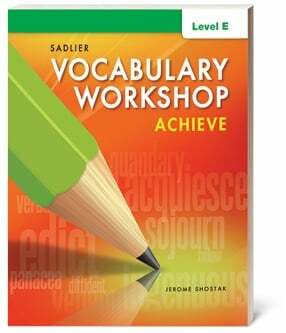 Hopefully the summer learning activities above will help you integrate a bit more writing and grammar into the break. 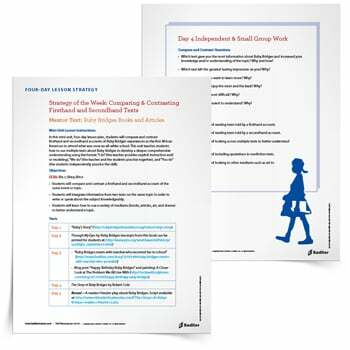 Help students avoid the summer slide by including writing prompts and writing activities into your plans.